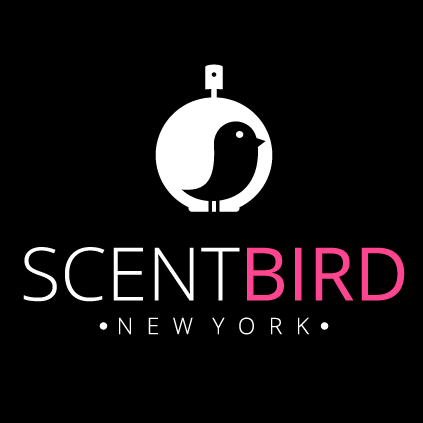 Scentbird, a NYC-based online subscription service for perfumes, raised $2.8m in seed funding. 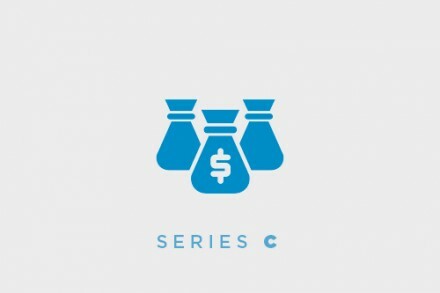 Backers included Vaizra Investments, Eclipse Ventures, FundersClub, Ludlow Ventures, SGH Capital, Scrum Ventures, and individuals Alexis Ohanian, Michael Seibel, Tikhon Bernstam, and Philip Krim. The company, which has raised $3.8m in total to date, intends to use the funds to expand its leadership and operations team, and extend its marketing and sales efforts. Co-founded by Mariya Nurislamova, CEO, Sergey Gusev, COO, Andrei Rebrov, CTO, and Rachel ten Brink, CMO, Scentbird gives subscribers access to a personalized 30-day supply of hundreds of top designer fragrances, including Dolce & Gabbana and Marc Jacobs delivered to home for $14.95/month. The company leverages a tech powered recommender, which uses a database of thousands of scent profiles and perfume reviews by real people. People cal also find their customized scent match searching by brand, mood, occasion or personality.